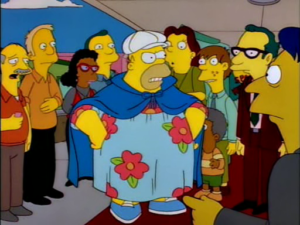 Homer, Marge, Bart, Lisa and Maggie and the seemingly unlimited citizens of Springfield have been up to their TV hijinks for nearly thirty years. 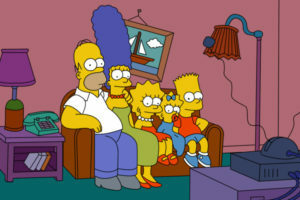 But chances are every episode you love from THE SIMPSONS likely aired in just the first decade of the show’s run. The Simpsons’ Golden Years (1989-1999) are referred to fondly as producing some of the best TV in history, reflecting just about every aspect of our world while making its own undeniable impact on pop culture. 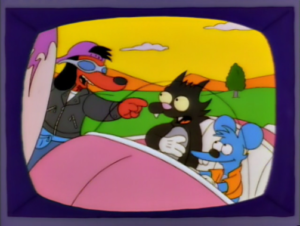 So how do “King Size Homer,” “Marge vs the Monorail,” “Itchy and Scratchy and Poochie” and all the other classic episodes hold up? Have the show’s takes on sexual politics, immigration and gun control become dated over time, or are they still relevant? 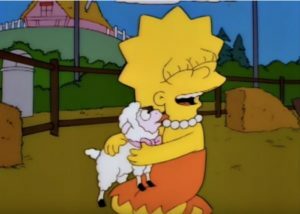 And how many Simpsons references can Becky and our guest host, writer/comedian Justin Zirilli, make before Chris explodes? Up and at them! 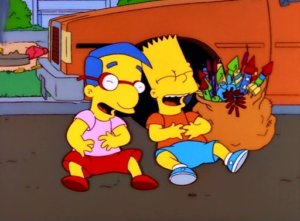 We’re taking a deep dive into this perfectly cromulent show this week on WHEN WE WERE YOUNG.